If you want a rich and lustrous lawn, you’ll need to do more than give it the occasional once-over with the mower. Proper fertilization is part and parcel of any worthwhile lawn maintenance routine so how do you go about it? In today’s short article, we’ll give you some handy hints to feed your grass the right way so you can grab a glass of wine from the cooler and enjoy your garden party on a lush green lawn. What Do You Need To Fertilize Your Lawn? Not all grasses are created equal. Different grass calls out for different levels of nitrogen. While blue gramma or centipede grasses need 2 pounds of nitrogen per 1000 square feet of lawn, Bermuda or tall fescue require between 3 and 6 pounds for the same area. 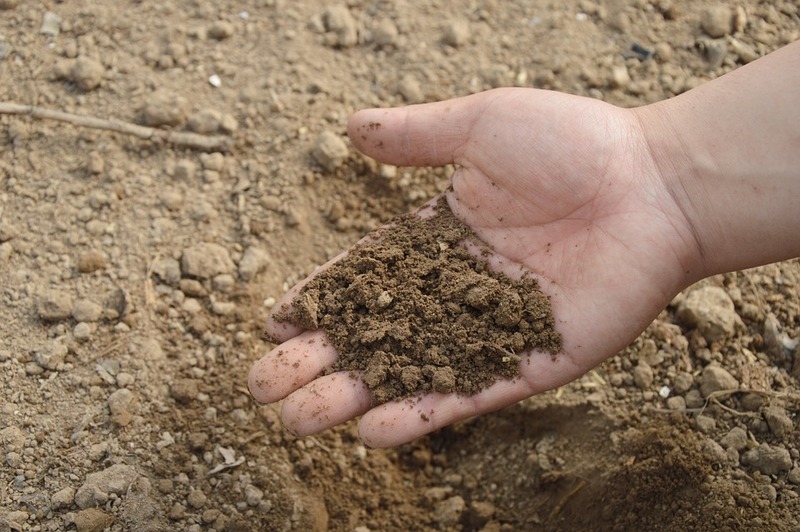 An easy way to sidestep any uncertainty is to take a soil sample to your local gardening center. They should be able to advise you accurately on the type or nutrient mix that will work best. If there’s a range of suggested poundage, aim high if you live somewhere warm with a prolonged growing season. Go for the lower end if the climate is cooler and the growing season shorter. You won’t be able to escape the letters NPK on bags of fertilizer. So, nitrogen, phosphorus and potassium are the primary macronutrients needed for healthy overall plant growth. A 15-15-15 mix would contain equal parts of nitrogen, phosphorus and potassium. The remaining 55% of the mix would be made up of inert filler. You can spread fertilizer by hand but it’s time consuming and tends to result in more burning in spots where you use too much or brown spots where you miss a patch. Liquid fertilizer spreaders can work but they are relatively inaccurate. The ideal time to fertilize your lawn is in early spring. Watch for the grass started to get greener then it’s time to strike. The schedule depends on many variables including the type of fertilizer you’ll use, the type of grass and the climate. Each bag of fertilizer will come with a recommended schedule so use this as a general guideline. You’ve got multiple avenues of attack here with no right or wrong answer. Slow-Release Fertilizer: These are normally a little pricier but, on the plus side, you won’t need to apply them as frequently. Fast-Release Fertilizer: If you want results in a hurry, there’s no substitute for a quick-release feed. Remember, though, you’ll need to apply these on a regular basis in smaller doses. If you use too much fast-release fertilizer, you’ll end up scorching your lawn. Liquid Fertilizer: These are awkward to apply evenly and demand very regular application so, as we mentioned above, liquid fertilizers are not your best option. Compost: If you choose to use organic material like compost or manure, you’ll get a far lower concentration of nutrients. This means you’ll need to use much more to feed your lawn properly. The principal advantage of compost is the fact it’s natural with the added bonus of being free! Using the different types of fertilizer spreader is outside the scope of this brief article so we’ll assume that you’re confident in applying whatever fertilizer you’ve selected using your preferred delivery method. Filling the Spreader: Don’t fill up your spreader on the grass. Use a cemented area like the driveway or path and you’ll be able to clean it up much more easily and you’ll also keep your grass safe from being unwittingly scorched before you even get started! We very much this glimpse at fertilizing your lawn the right way has given you a sound overview of how and when to feed your grass. We’re here to help in any way we can so don’t hesitate to drop us a line if you have any feedback or queries at all. We’ll always get back to you promptly and we’re delighted to help in any way we can.